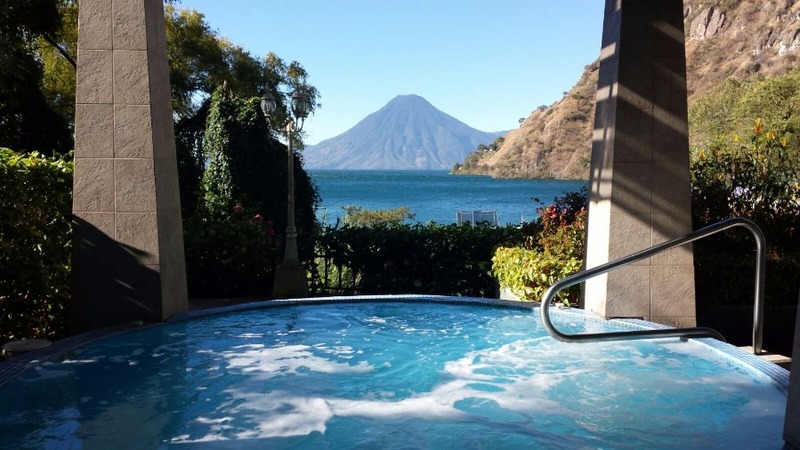 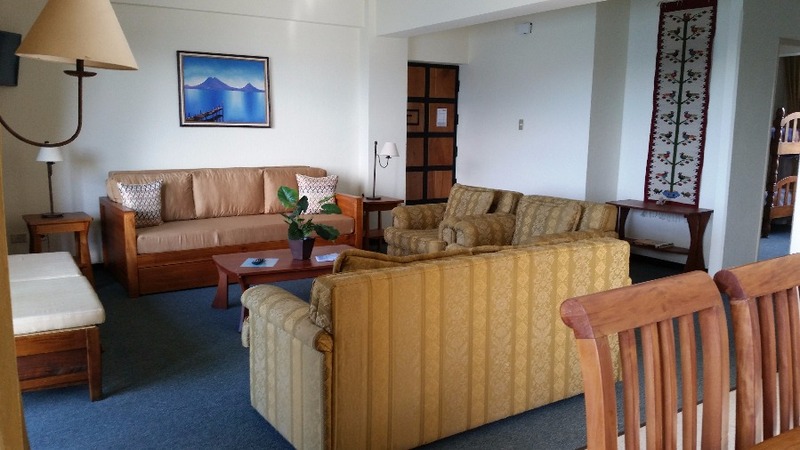 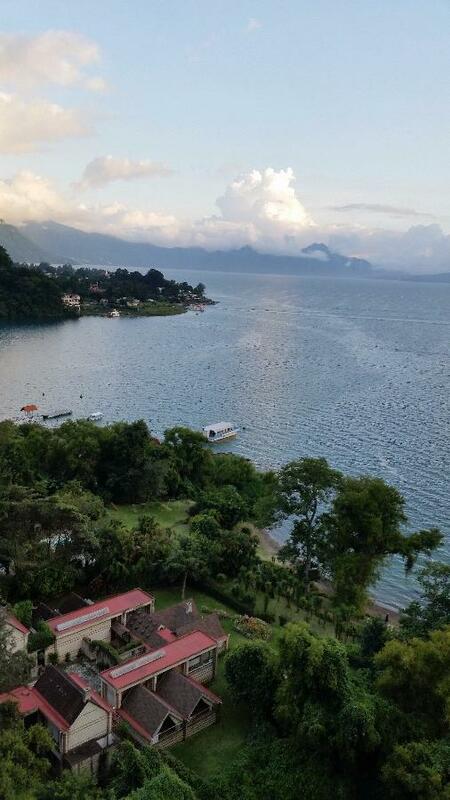 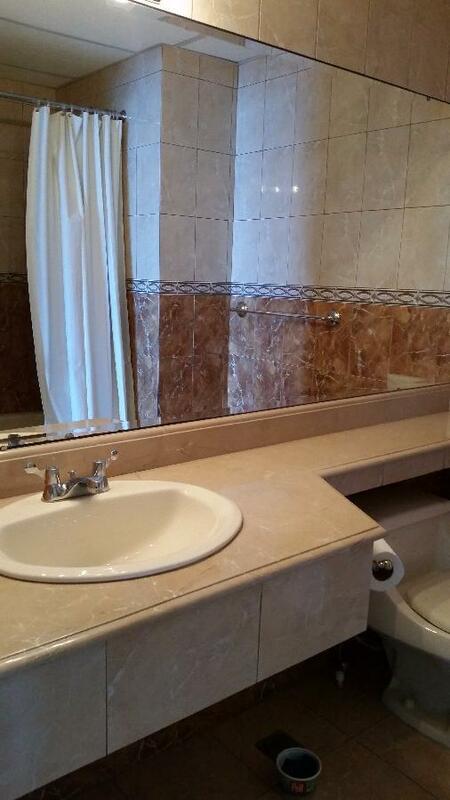 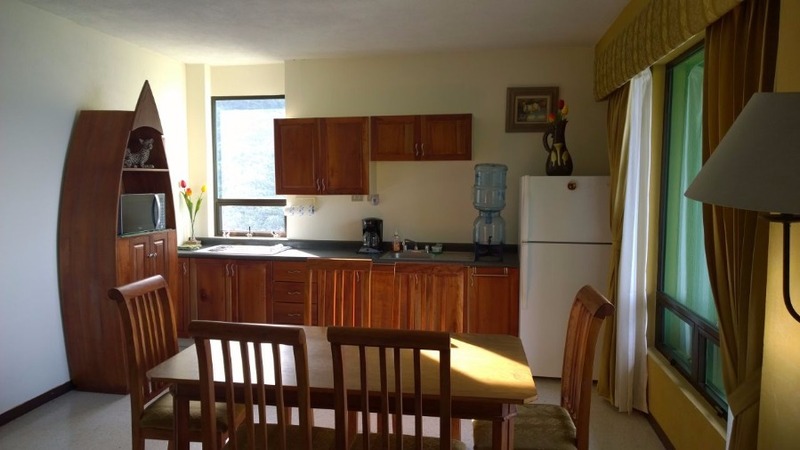 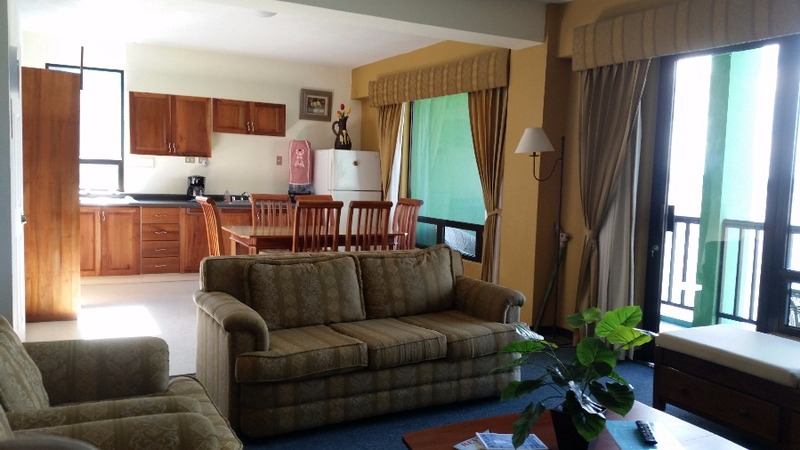 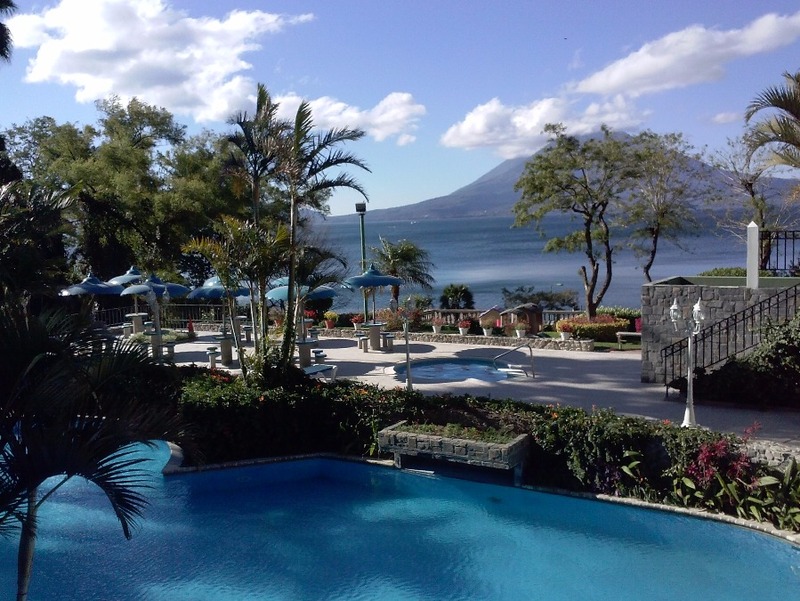 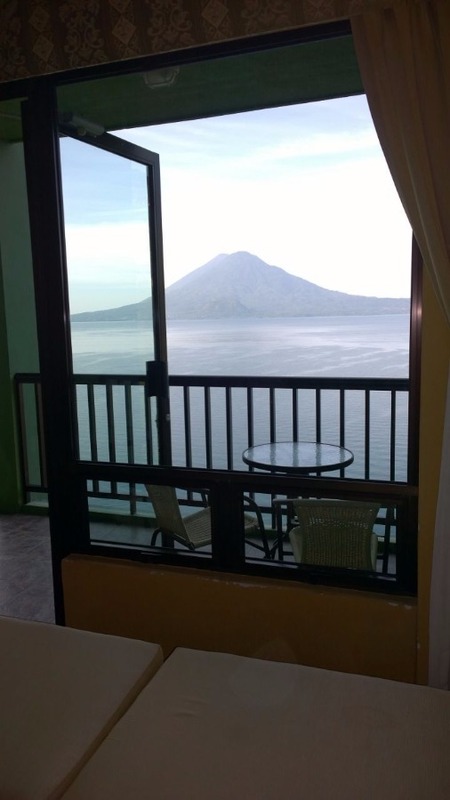 Beautiful apartment at the Lake Atitlán, with a direct view to the Lake Atitlan and to the volcanoes. 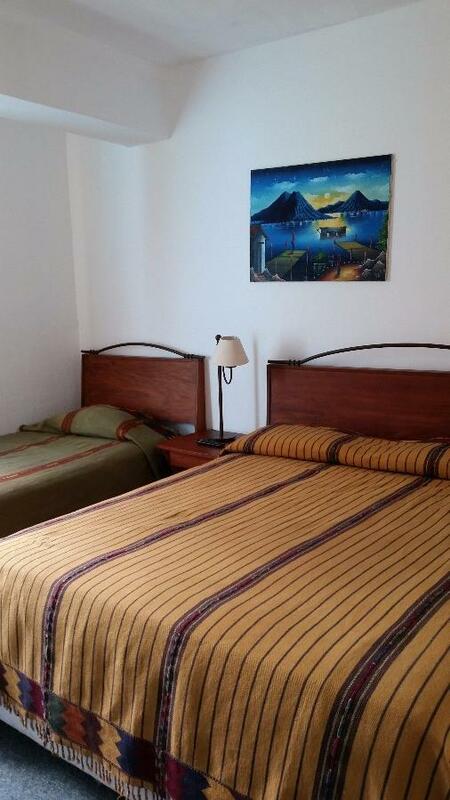 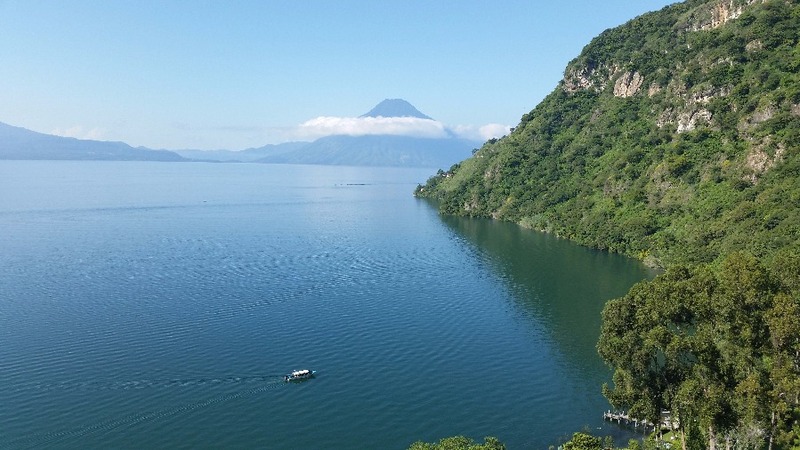 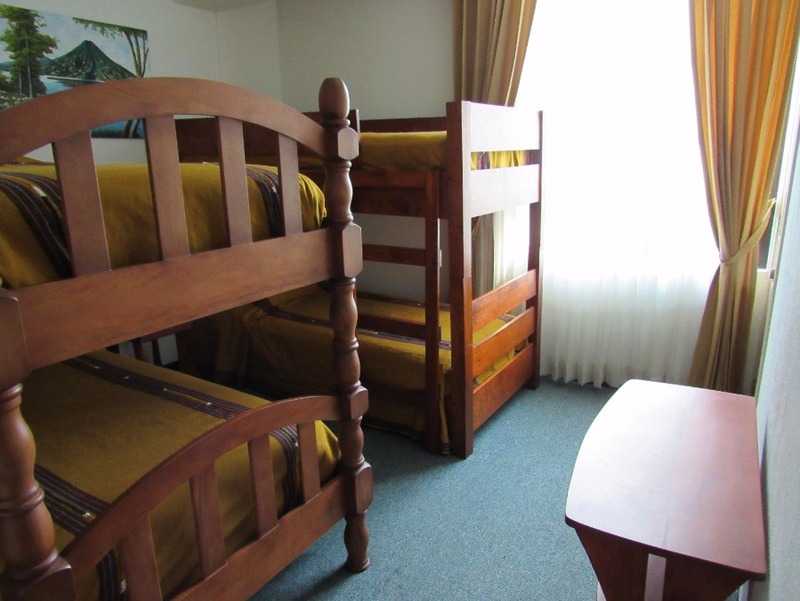 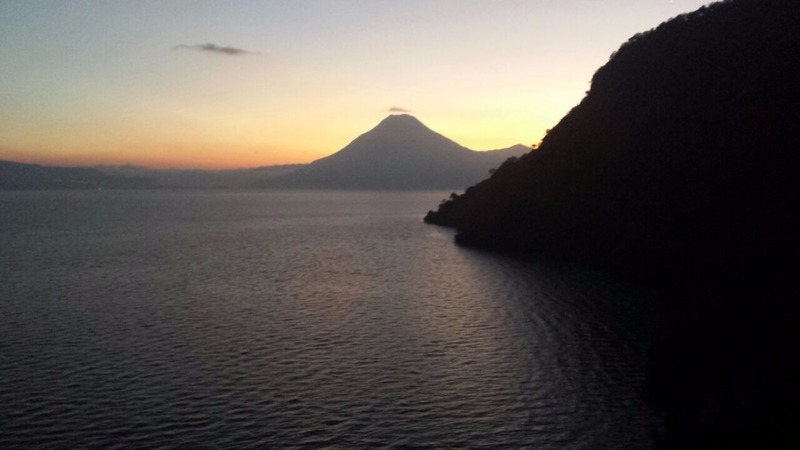 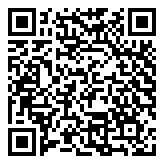 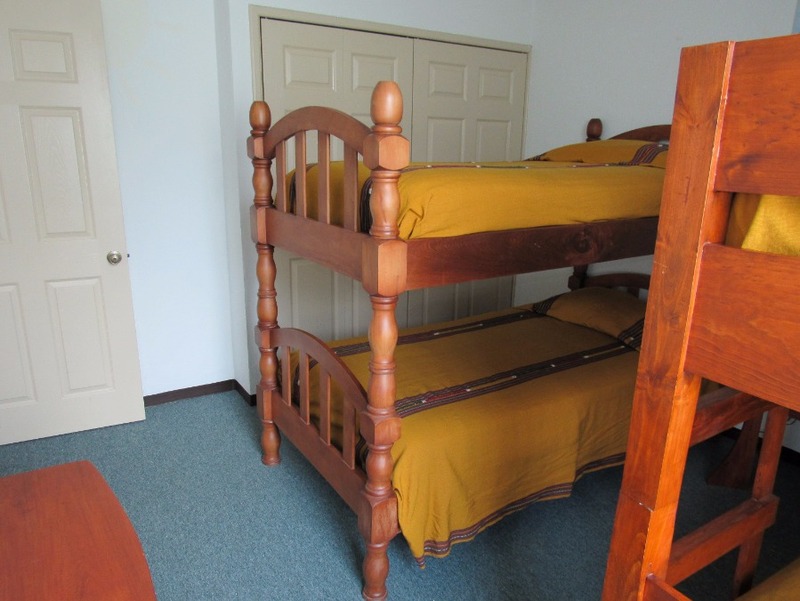 The apartment is located only 10 minutes driving from the Lake Atitlan. 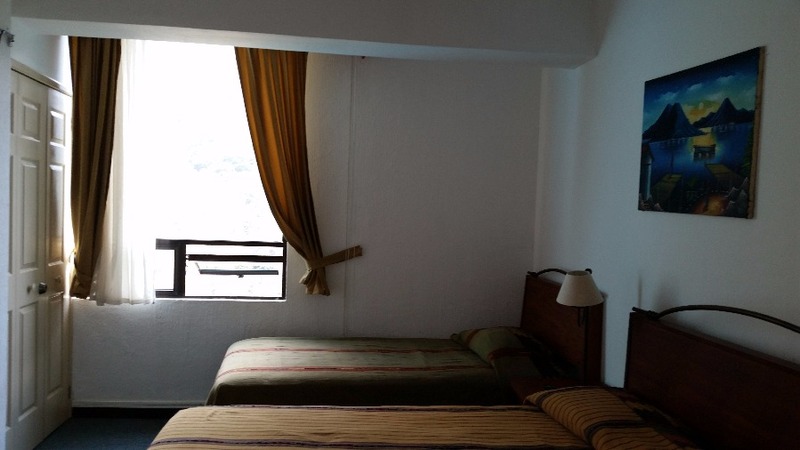 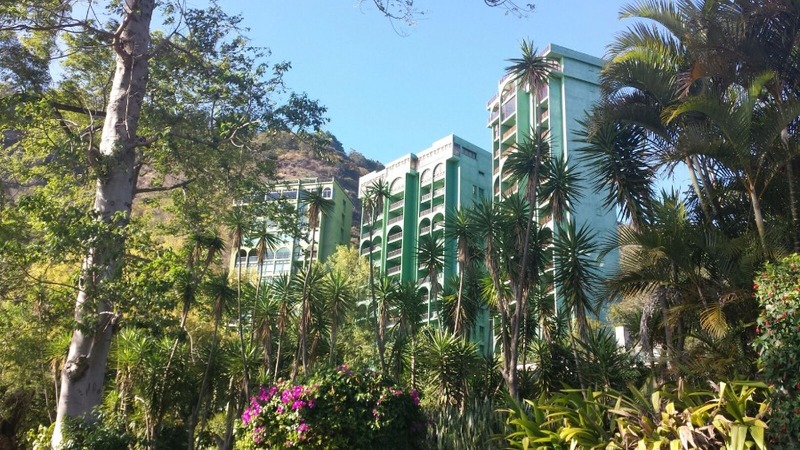 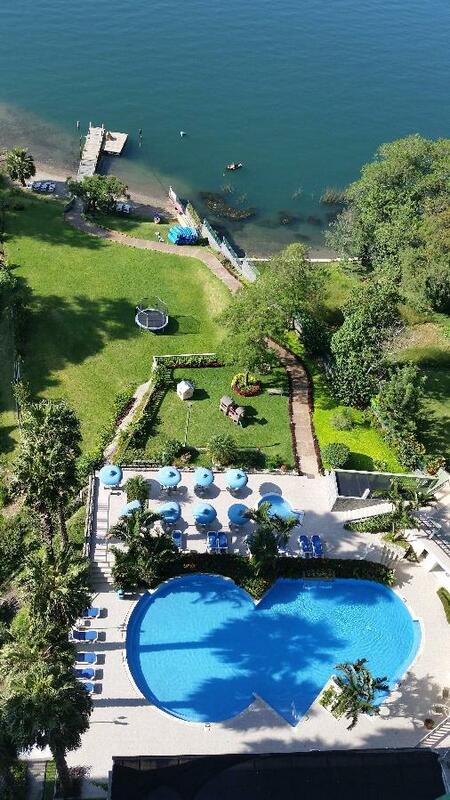 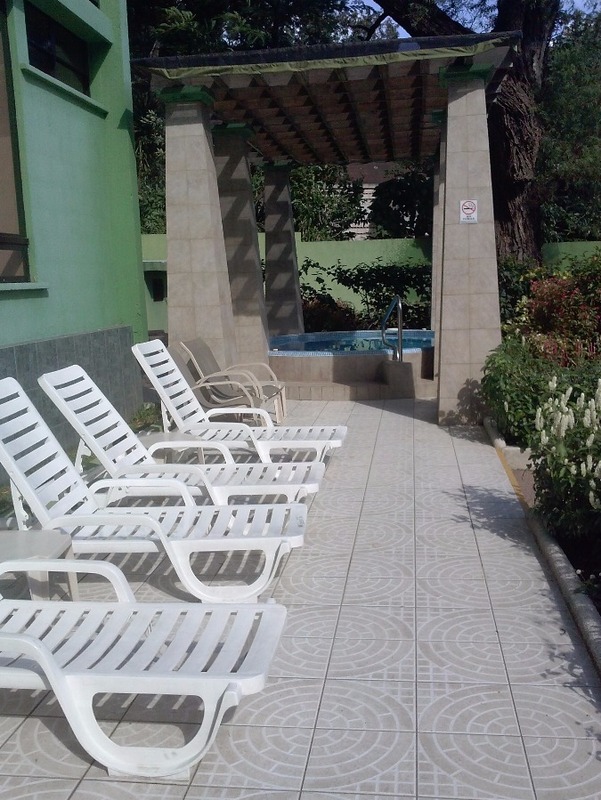 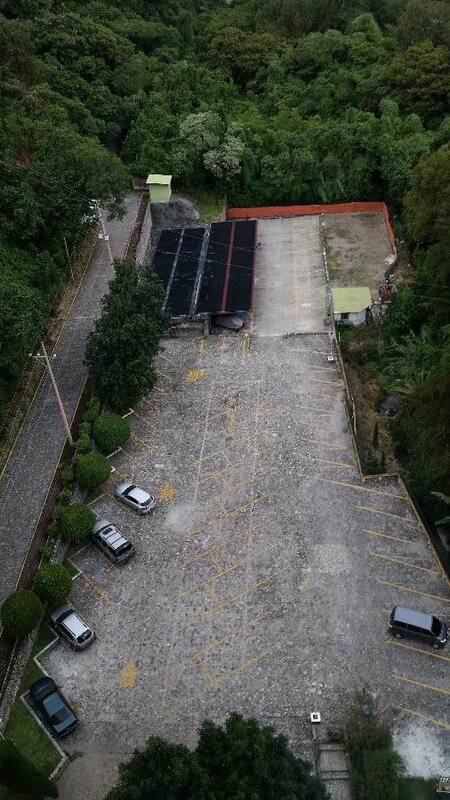 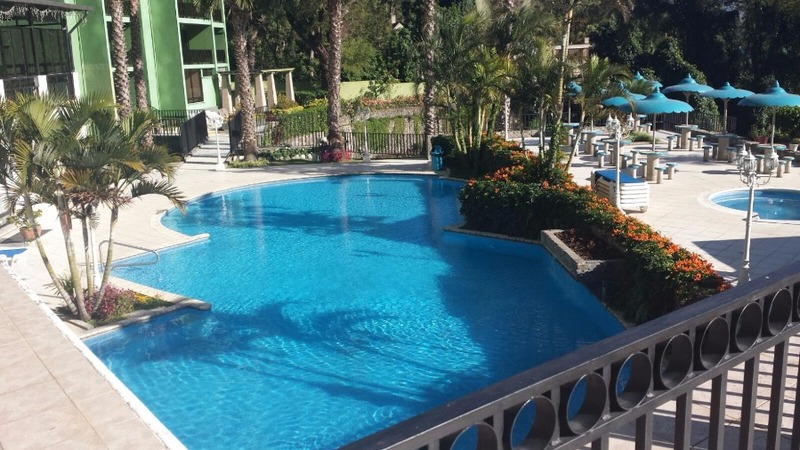 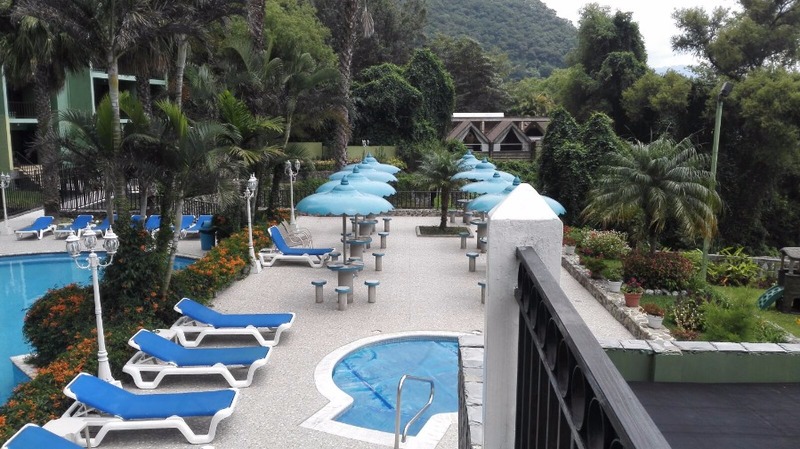 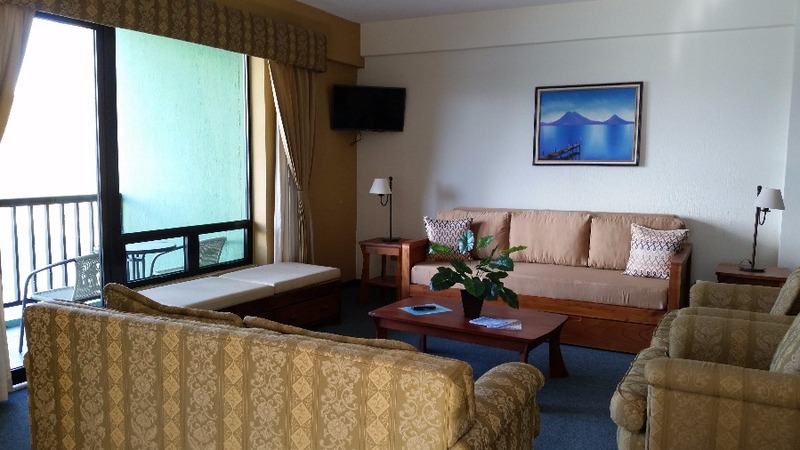 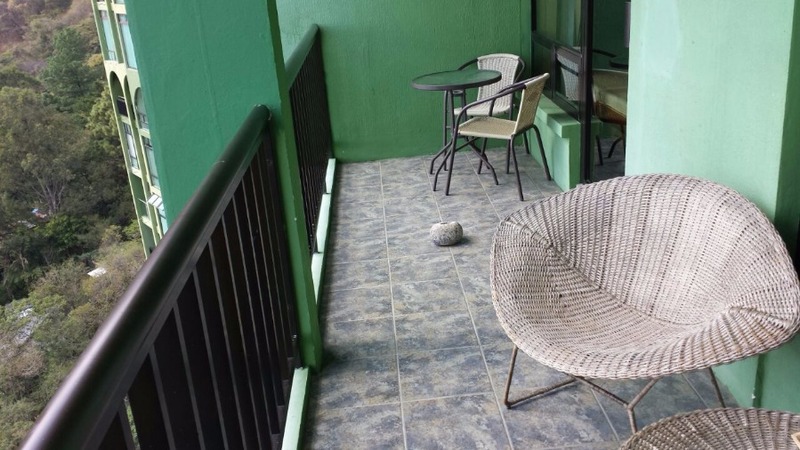 This apartment is part of the Hotel Rivera de Atitlan and because of this, you can enjoy most of the amenities like: parking, swimming pool, green areas, private beach, restaurant and bar. 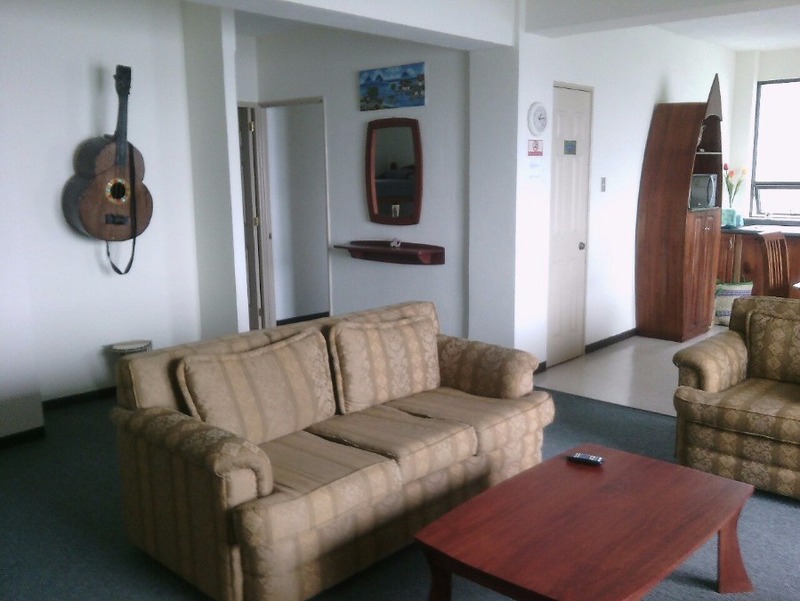 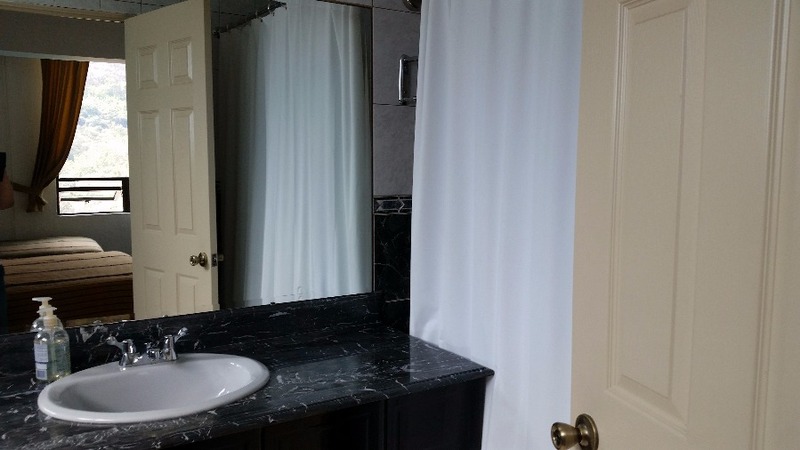 This apartment can be rent for short term USD$140 per night from Monday to Thursday and USD$150 per night during the weekend.